SMTOWN's movie's been released!! i wanna see it!! 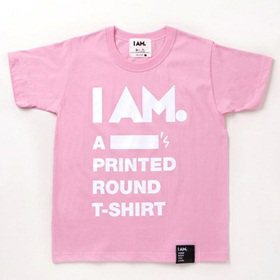 T^T as soon as the exams are done, im gonna look for it :) another thing i want is the I AM t shirt! it comes in different colours and SMTOWN EACH HAVE ONE.